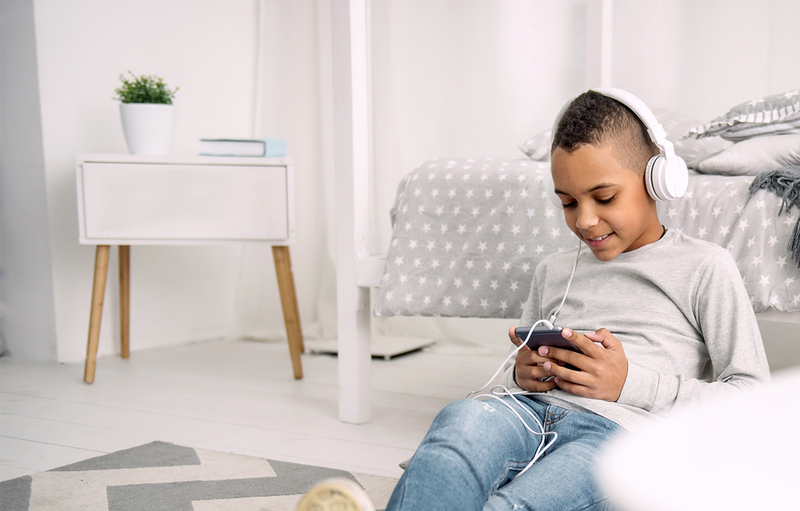 Through a variety of interactive activities, students are led through the skills of creating strong passwords, enabling privacy settings on social media, and understanding just how easily and far things can spread when shared on the internet. Students begin to understand the power and the danger of what is shared online. Recommended for years 7 & 8. Cybersecurity: Protecting your personal information. Digital Identity: Personal information you want others to see or know online. Cyberbullying and Respectful Relationships Online: Keeping your friends and their information safe on social media. Digital Discernment: The difference between genuine social media contacts and others. Digital Balance: Interactions on social media vs. face to face. Students consider the ethical, social and cultural implications when Communicating with ICT. They consider the perspectives of other users and communicate with respect. They are responsible and ethical users of ICT. Students recognise and respect the views and perspectives of other users and comply with the responsible and ethical use of ICT. They apply appropriate protocols when using ICT to safely create, communicate or share information with known and unknown audiences. 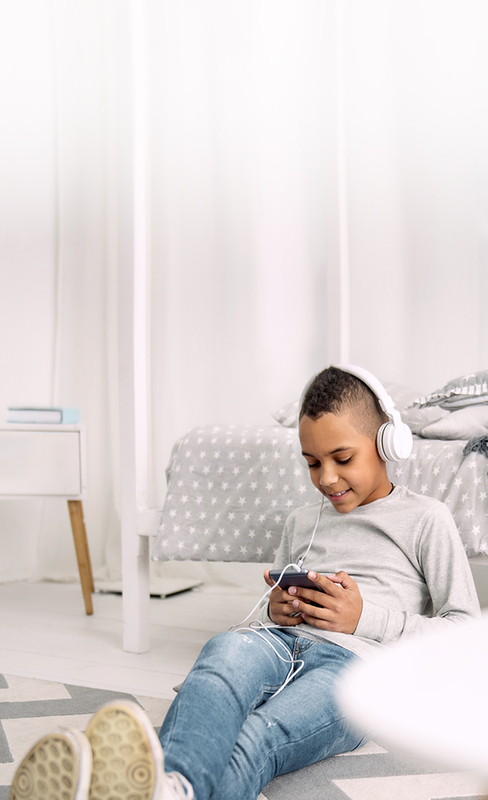 Students identify current uses for and impacts of technology in society as well as recognising the rapidly evolving and dynamic nature of technology. They understand the ways in which technology is shaping the way society and workplaces function for example mobility, 24/7 access, global retailing and its possible implications for future use. Students identify ways to create strong passwords and understand the reasons computer programs struggle to crack these complex combinations. They also understand the implications when passwords are disclosed such as data theft, data changes, data loss and confidentiality breaches. Students understand the importance of regularly changing their passwords to help improve security. Students become aware of ways in which personal security could be threatened, for example, identity theft, location tracking, phishing and skimming and discuss strategies to protect their personal data and information. 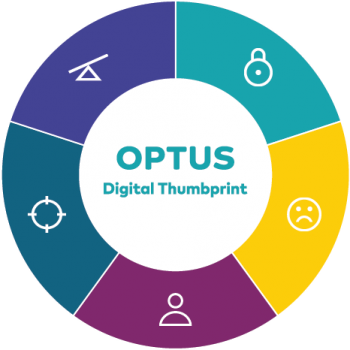 Digital Thumbprint is designed to run for 45–60 minutes and is delivered by our engaging facilitators at your school. For optimal results, we recommend a workshop size of no more than 30 students. Create a positive and authentic image online. Explore how what we see and hear online affects what we think, feel and do. Make the most of your time online – personally and professionally. Discuss the benefits of a balanced online/offline life.